The 5ive Star Gear® All Purpose Brush is a brush that you will find endless amounts of uses around your house and work bench. 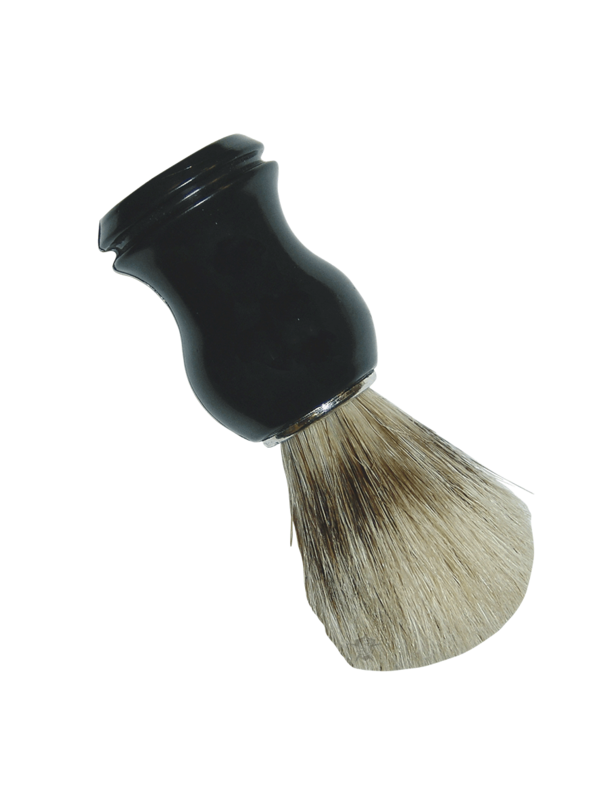 The brush has 2" boar bristles that are very durable, and a large plastic handle that is easy to grip. 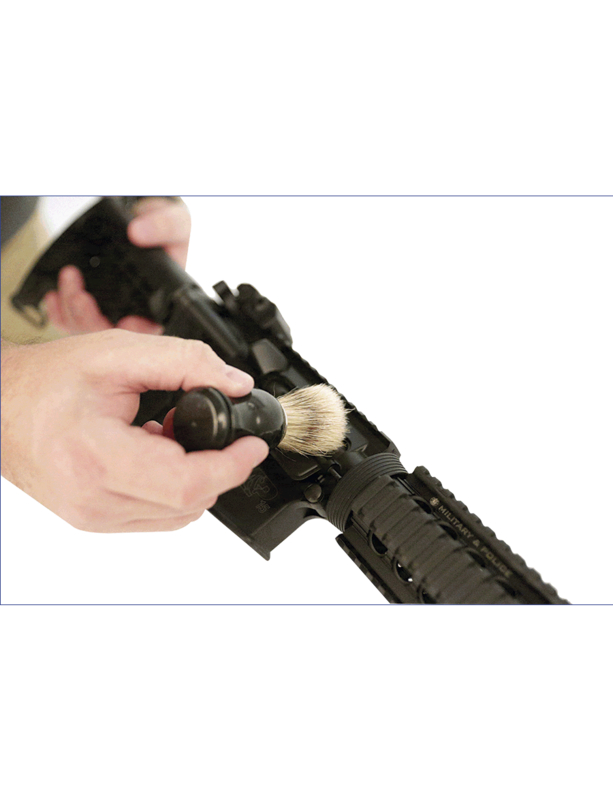 These are great for gun cleaning, oil application to parts, minor dusting / cleaning of firearms and more.